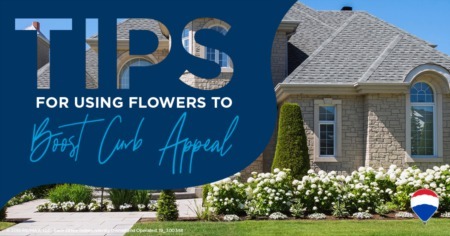 This program allows you to put between 3 and 5 percent down, as long as you intend to use the home as your primary residence, and don't currently own or share ownership of another house. You'll also need to complete a required homeownership education program online. Just 3 percent down is enough to help you qualify for a Conventional 97, as long as you're applying for a fixed-rate mortgage on a single-family home that's less than $417,000. 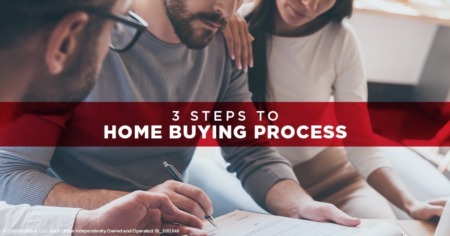 You'll also need to participate in a homeownership education program, and at least one of the purchasers applying for the loan must be a first-time buyer. Another option that requires as little as 3 percent down, HomeReady can also offer below-market interest rates. Additionally, this program allows non-occupant borrowers to apply. For example, parents can secure this type of loan for a young adult who's just starting to establish credit. 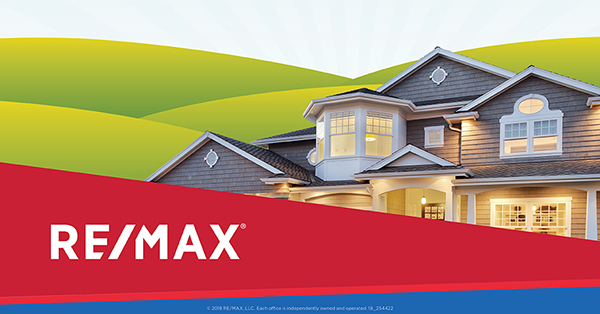 To discuss the best option for you and to get a head start on your home search, contact me today!